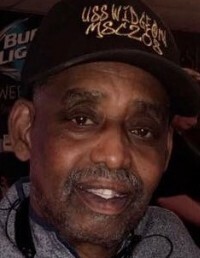 Obituary for Thomas "Butch" McIntosh, III | Thatcher's Funeral Home, Inc.
Thomas McIntosh, III passed away Thursday, January 31, 2019. Born on December 3, 1946 in Kansas City, Kansas to the union of Thomas, II and Vivian Harris McIntosh. He was the oldest of six children. Thomas “Butch” was a lifelong resident of Kansas City, Kansas. He graduated from Sumner High School in Kansas City, Kansas in 1964. After high school he joined the United States Navy, where he served as a Chef Extraordinaire. After his time in the United States Navy, Butch attended Kansas City Kansas Community College where he received an Associates of Arts degree in Liberal Arts. 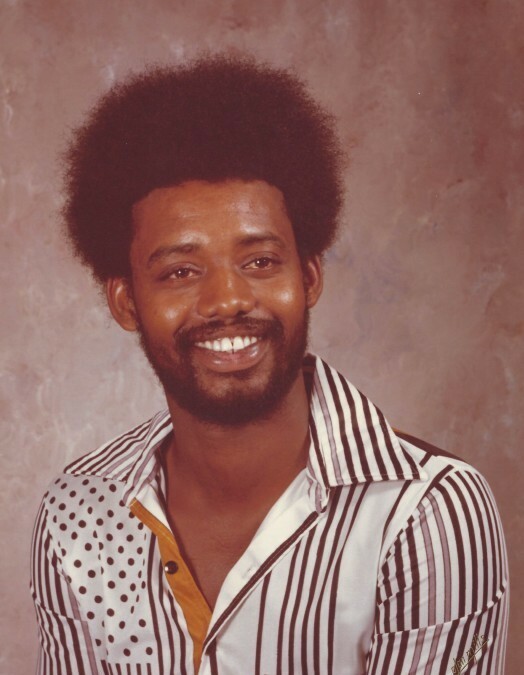 He went on to work for Kansas City Power & Light starting as a Journeyman Tree Trimmer and retiring after 40+ years as a Lead Operations Construction (LOC). In 1971 Thomas married Sharon Greer of Kansas City, Kansas. They were married for ten years but remained family for life. This union was blessed with two children. Thomas later met his special friend, Kathleen Hatchet. Butch welcomed Kathy’s two daughters; Vicki (Kevin) Puryear and Dacia Wright (who preceded him in death) as his own family. Thomas enjoyed western movies, playing cards, playing solitaire, attending Nascar races, working in his garden, and playing his lottery numbers. 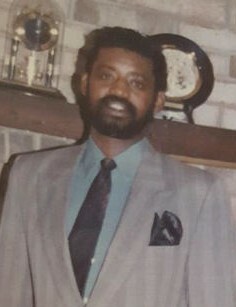 Thomas was preceded in death by his parents, Thomas, II and Vivian Harris McIntosh, sister, Linda Ingram; and brother, Larry Tyrone McIntosh. Thomas is survived by his daughter, Leontra (Carl) Foreman; son, Thomas A.G. (Nikia) McIntosh both of Kansas City, Kansas; two nieces/daughters, Gwen Parker of Phoenix, Arizona; and Ginger (Ernesto) Hodison of Lawrence, Kansas; three sisters, Viola Barnes; Nadine (Donald) Bruce both of Kansas City, Kansas; and Trina Green of Las Vegas, New Nevada; aunt, Clemmie Ward of Landover, Maryland; grandchildren, Carl Foreman Jr.; Charese Foreman; Dominic Foreman; Imani McIntosh; Marcus Parker; Jocelyn (Ryan) May; Jasmine (Kyle) Parker; Rachael Hodison; Olivia Hodison; Ernesto Hodison, II; and Maya Hodison. great-grandchildren, Jianna Foreman; Daylan Foreman; Dominic Foreman, Jr.; Tatum “Toodlums” Ray; Aubrey Foreman; Luamata Foreman; Parker May; and a host of nieces, nephews and other relatives and friends.